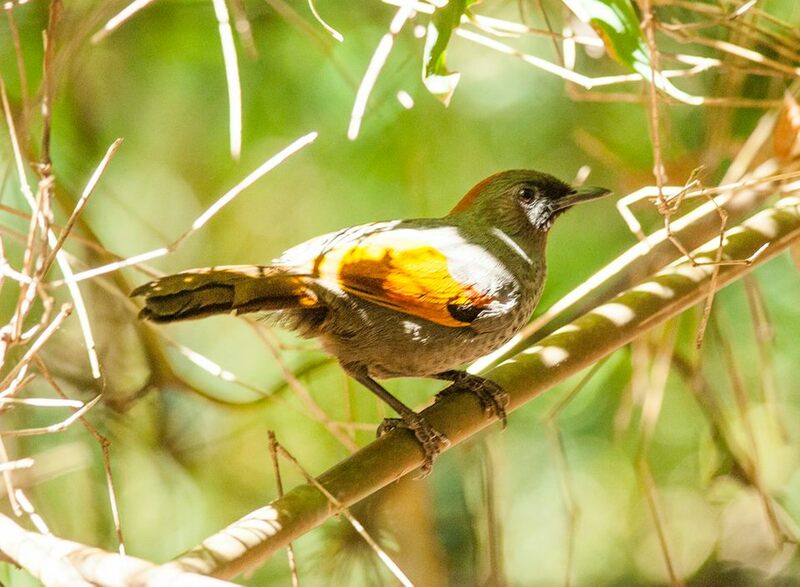 There are more than 300 bird species have been recorded in the park, however many of them are very rare or no longer seen recently. Some species have declined their population rapidly, especially Sarus Crane population has dropped from more 200 birds to less than 20 birds in 10 years. On the other hand, many populations are increasing such as Asian Openbill, Oriental Darter, Cormorants, Egrets, etc. These changing have alarmed scientists and conservationists to consider, we need to understand why it has been happening and how to sustain this unique ecosystem. Whatever happens, since it was listed as Ramsar site in 2012, Tram Chim national become one of attractive ecotourism destinations. Number of tourists visiting the site to learn the wetland and its birds. 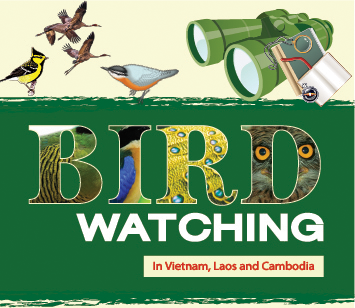 To help visitors understand what they going to see there, by this post, we would like to introduce some of birds that easy to see by naked eyes. 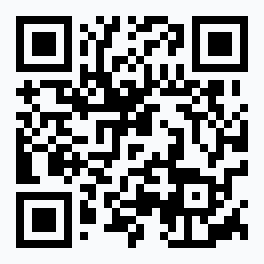 for quick reference. 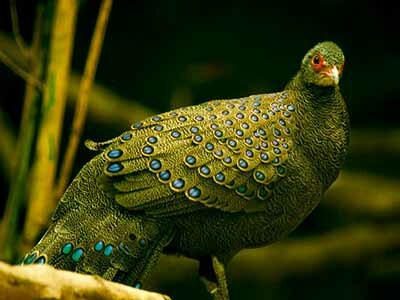 Everyone who enjoys birds and birding must always respect wildlife, its environment, and the rights of others. In any conflict of interest between birds and birders, the welfare of the birds and their environment comes first. 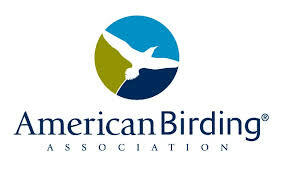 The American Birding Association's Code of Birding Ethics may be freely reproduced for distribution/dissemination. 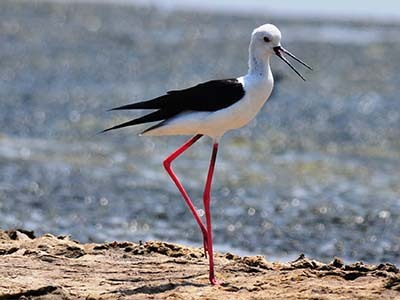 Endemic bird areas (EBAs) are areas to which at least two restricted-range bird species (species with a total global breeding range of less than 50,000 km2) are entirely confined. 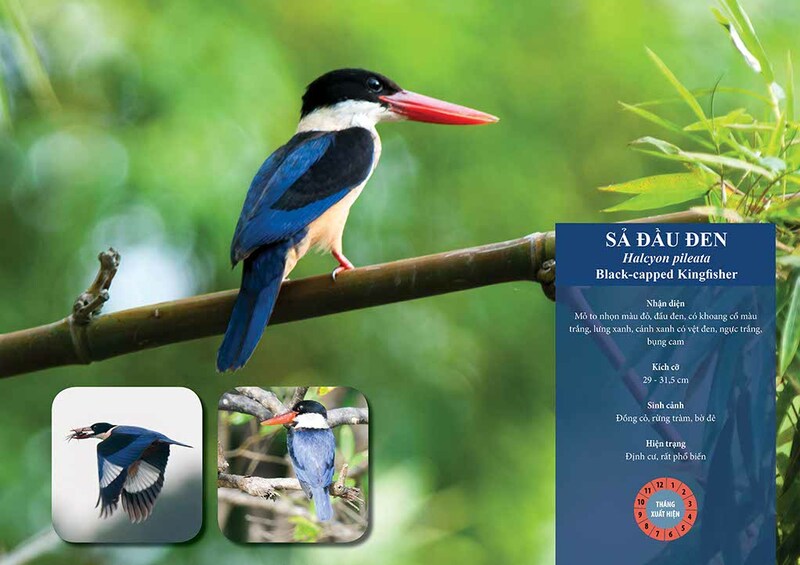 An analysis conducted byBirdLife International in 1998 identified three EBAs in Vietnam: The Annamese Lowlands, The Da Lat Plateau and the The South Vietnamese Lowlands. However, recent studies have revealed the presence of two others: The Kon Tum Plateau EBA and The South-East Chinese Mountains EBA. In addition, Vietnam contains part of the The Fan Si Pan and Northern Laos Secondary Area.